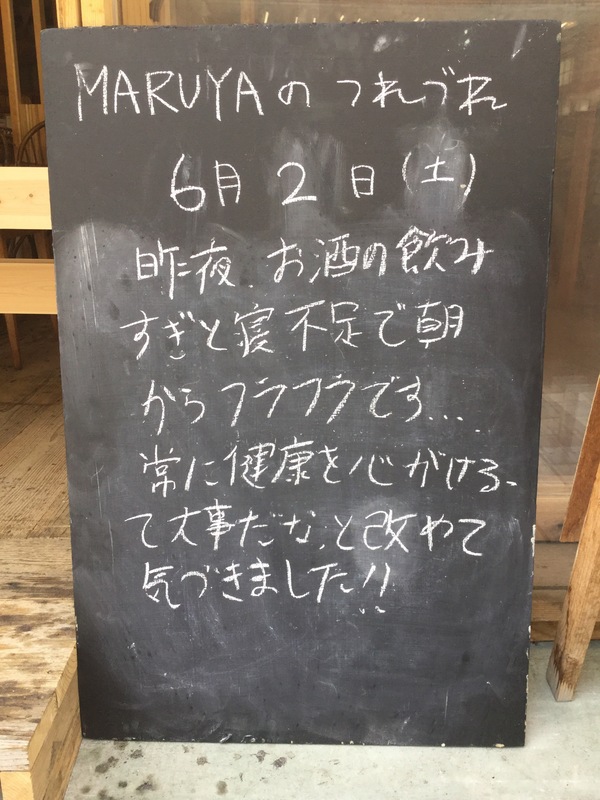 熱海のゲストハウス guest house MARUYA | 朝から寝不足と二日酔いです。　I have got a lack of sleep and hangover since this morning. 朝から寝不足と二日酔いです。　I have got a lack of sleep and hangover since this morning. I had too much drink and did not get enough sleep last night, so I have felt dizzy since this morning. I got to realize again that I heed good health. © 2017 MARUYA. All Rights Reserved.